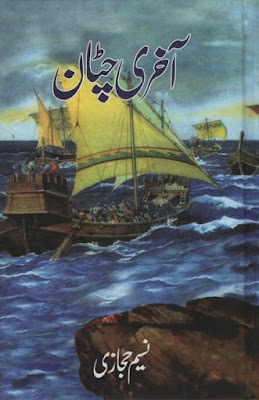 Akhri Chattan novel pdf download is available on freebooksmania. He is a famous Urdu history writer and his books remained very popular among the youth for two decades. Akhri Chattan by Naseem Hijazi pdf free download is about the destruction of the world knowledge center Baghdad. It is about the conquest of Mongols over Khwarizm dynasty.Jalal ud din Khwarizm who was the last powerful king of Khwarizm dynasty managed to keep out Mongols out from his territory for twenty long years. This novel free download tells us that how after his death Muslims lost their sagacity of Baghdad, how the Mongols destroyed the central hub of knowledge. Nassem Hijazi explains the failures of the last sultan of Khwarizm dynasty who was too strong to defend his lands. Mongols who destroyed the whole city and ended up the knowledge legacy of Muslims.